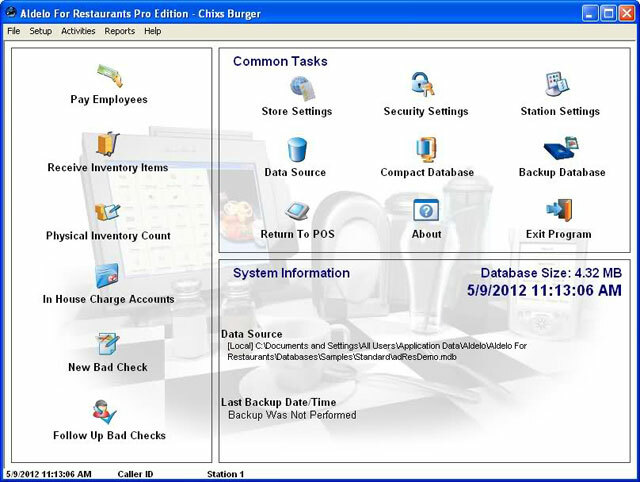 Aldelo Kitchen Display Server software allows your POS terminals to submit orders to your kitchen, in real time, for faster production. With Aldelo Kitchen Display Server, your cooks will no longer be frustrated by slow kitchen printers or lost tickets. : Each Site License. This item is download-only. A software license is a non-returnable/non-cancelable item.